Curaçao is the very equivalence of color. Whether you are familiar with this beautiful Dutch Caribbean island or not, it is most likely that you have seen a picture or two of its colorful “Handelskade” in the heart of its capital Willemstad. You know, that row of colorful buildings by the harbor. Now, what if I told you that since recently, the color has spread all over the the island, concentrating in Willemstad itself, and that this time it was by the hand of local artists? 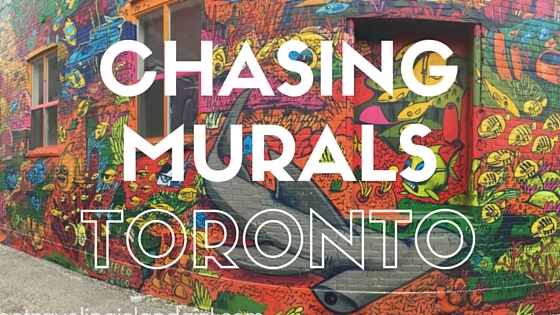 Graffiti has long been considered a “bad thing” mainly because of words like vandalism and property defacement. Hip Hop helped bringing it to the mainstream, spinning people’s views and opinions of it from a negative to a positive. It is now referred to as Street Art and is even used to beautify or add character to neighborhoods. Hi and welcome. My name is Riselle and I'm a self proclaimed travel addict, true island girl and animal lover. Welcome to my blog, a space I use to inspire, empower, advice and entertain with amusing and sincere articles, photos and videos. 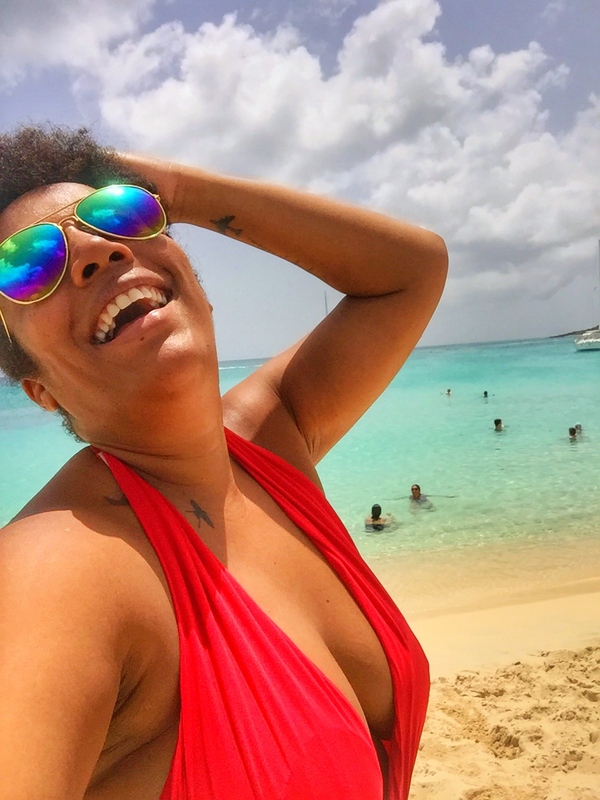 If you're looking for honest travel tips, beautiful Caribbean destinations, girls getaways and everything about the Caribbean lifestyle, you have come to the right place. Welcome to the Traveling Island Girl.